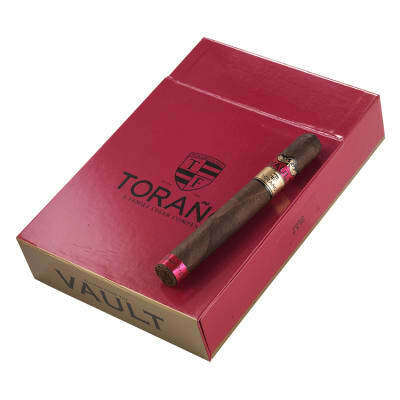 Torano Vault D-042 cigars have quite an odd name, don't they? 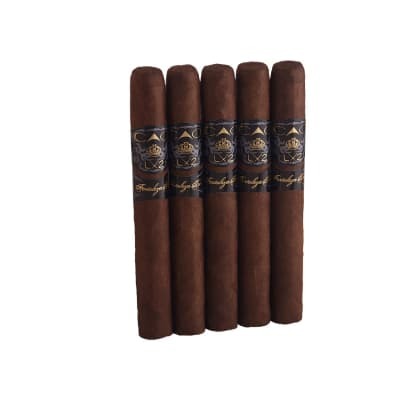 It's mysterious, but it's actually the blend code from their Big Book of Blends, a veritable holy book of cigar blends created through hundreds, if not thousands of tests. 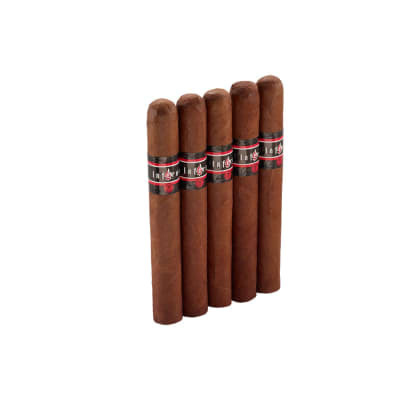 The D-042 is one of the many secret blends in the book, offering a solid full-bodied strength profile, balanced with Nicaraguan and Pennsylvania broadleaf longfillers, dressed in an Ecuadorian Habano wrapper. 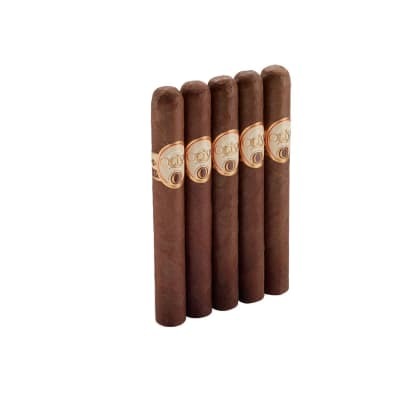 It's a cigar for the ages. Get yours before they're gone!